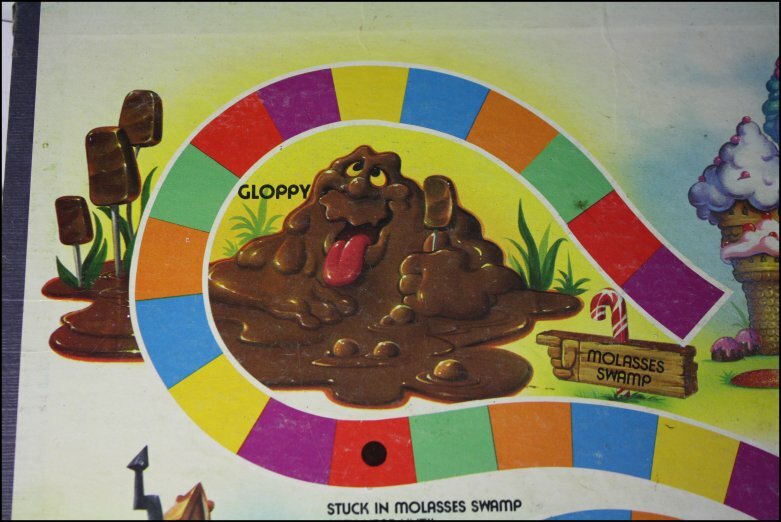 Because there’s no better venue that Molasses Swamp or Candy Castle. 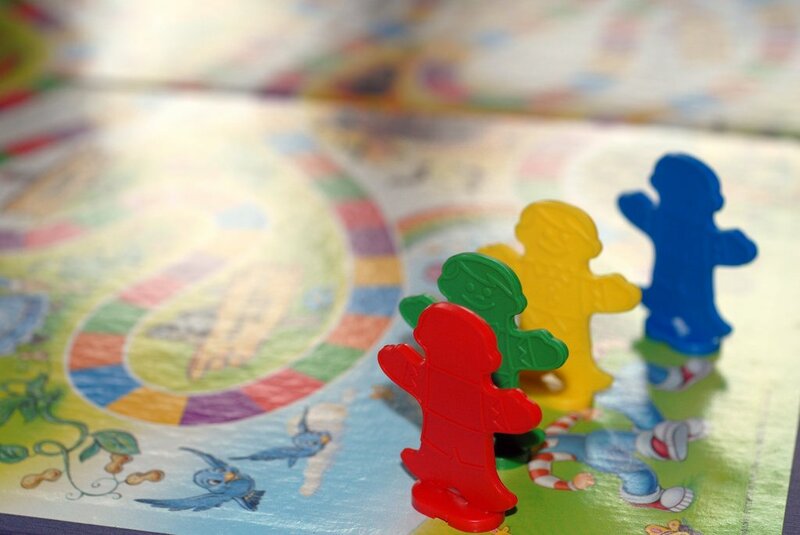 It’s one of the best-selling board games of all time; nostalgia in a box. Loaded with characters, colors, and imaginative locations. Could there be a better collection of inspiration for the theme of your next party? Not that we can think of. 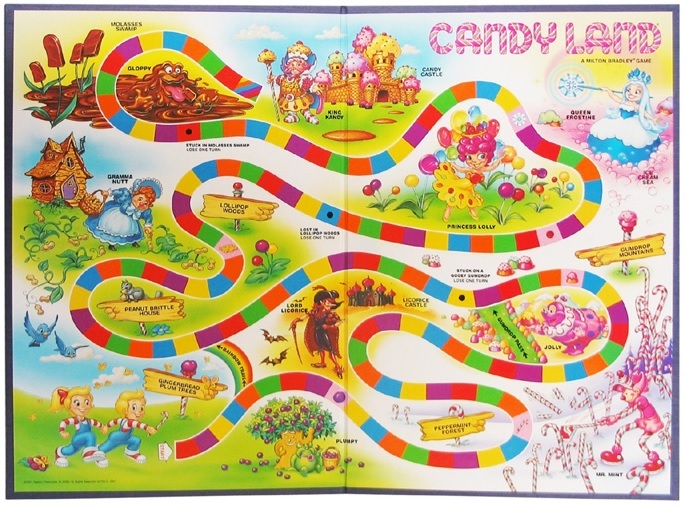 In this post, we’ll take a journey down the Candy Land road, offering our ideas for transforming each imaginary location into real-life event gold. There are a few ways to make a Gingerbread Plum tree. 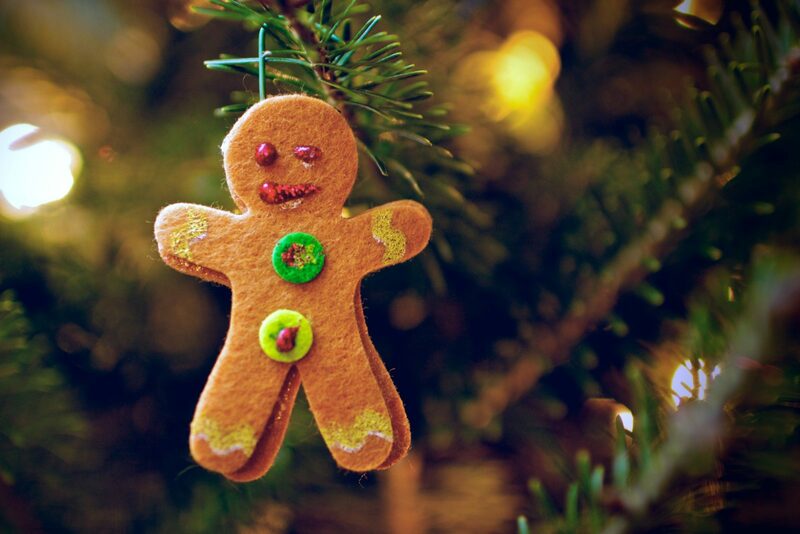 One idea is to rent artificial trees, then hand a mix of gingerbread cookies and plums in the branches. Have a bigger budget? Hire a baker to create giant tree-shaped gingerbread cookies. 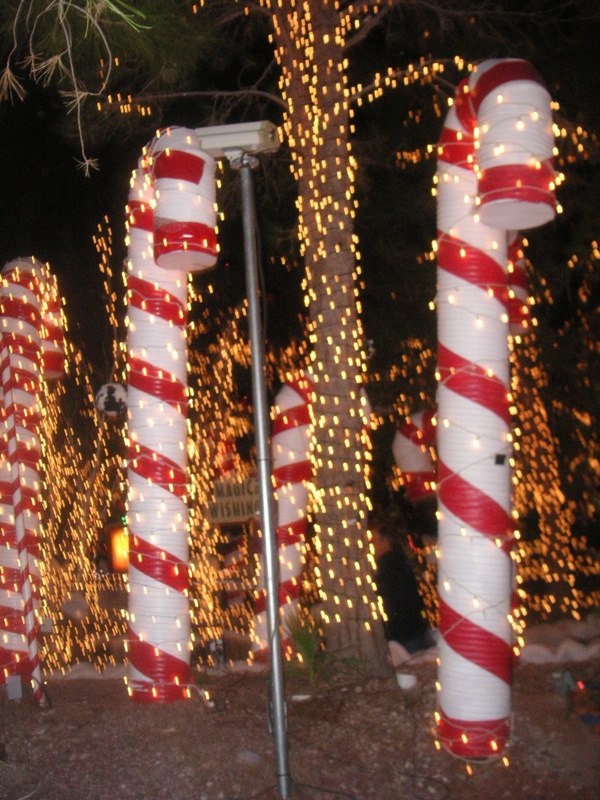 Your gingerbread trees should now transform into giant candy canes. If it’s not Christmas season, great news: oversized candy canes can be found on the cheap. 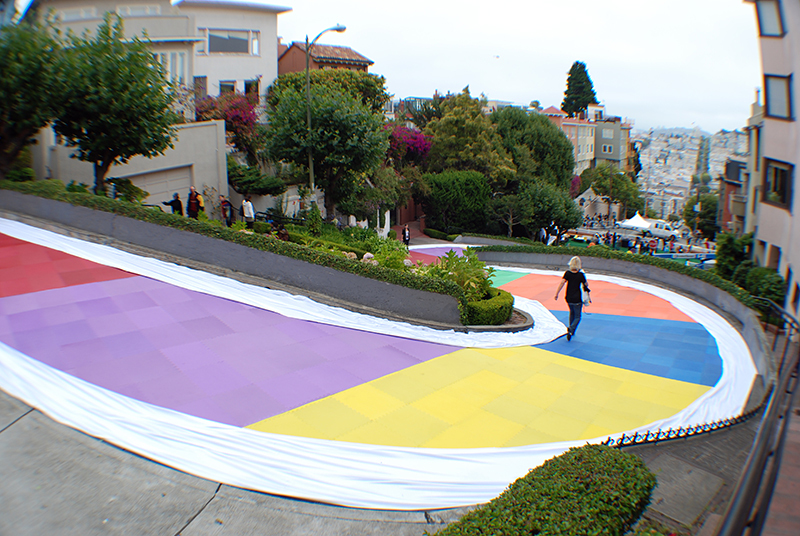 Yes, Gumdrop Mountains are coming up soon, but first, a rainbow floor decal leads the way to a shortcut straight to Peanut Brittle House! Cover a play house in licorice sticks. Use rubber gloves and temporary adhesive or twine to adhere the sugary sticks onto your “castle.” This way, everything remains edible. The perfect take-home gift! Okay, this one may take some prop-making. But boy, will the result be spectacular. 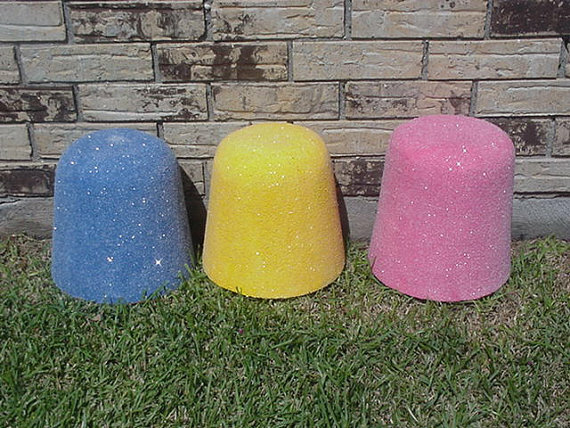 Giant styrofoam capsules, spray painted in bright colors, then covered in glitter. Now, stack them high and proud. A Peanut Brittle House is easier to make than you think. A simple plywood structure can be easily painted to look like peanut brittle. For continuity, it just needs a bright purple door. Next, have a staff member dress as Gramma Nutt for the final touch. Let’s go the woods…Lollipop Woods! Ready to call in that favor from your friend with a minivan? 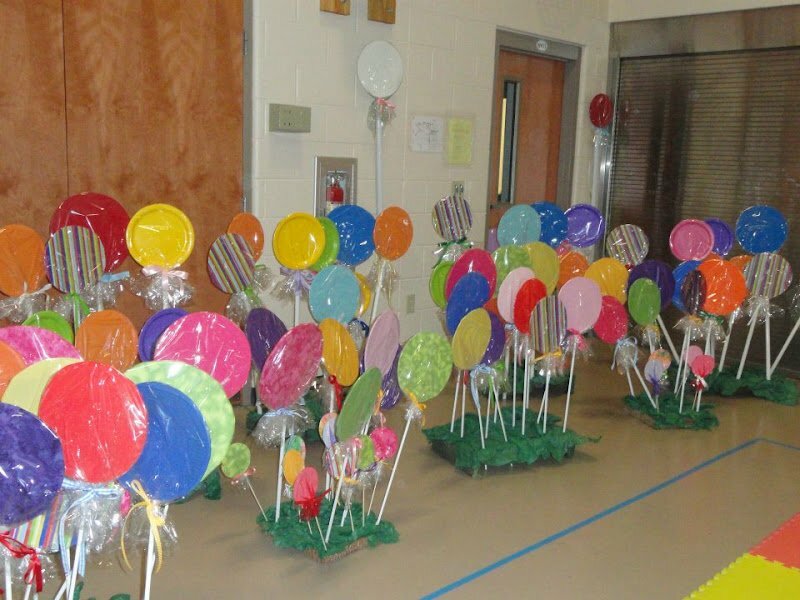 Oversized lollipops are about to take over your storage room. Think bright, sparkly, and BIG. Just be prepared for lots of “can I have one of these? ?” to follow. Don’t worry! We’re not going to suggest that you sacrifice months of sticky shoes for this one. Quite to the contrary: Purchase a shiny brown temporary adhesive, then apply it to the ground in an organic, rounded shape. Surround the “swamp” surface with fake grass and stones. Save the best for last. 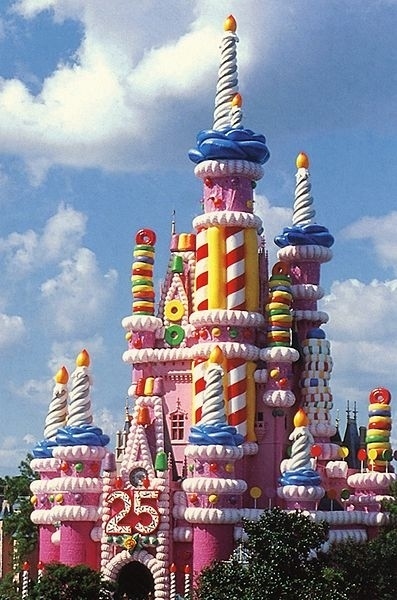 The Candy Castle is the ultimate destination. You’ve won the game! One idea: wait to reveal this “destination” until the last hour of the party. This would be an excellent place to serve dessert. And if you have a willing CEO, dress her up like King Candy. There’s no better photo op than a candy throne!